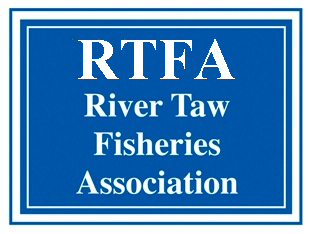 Welcome to the Website of the River Taw Fisheries Association. For all members of the RTFA the beauty of the River Taw needs no introduction. 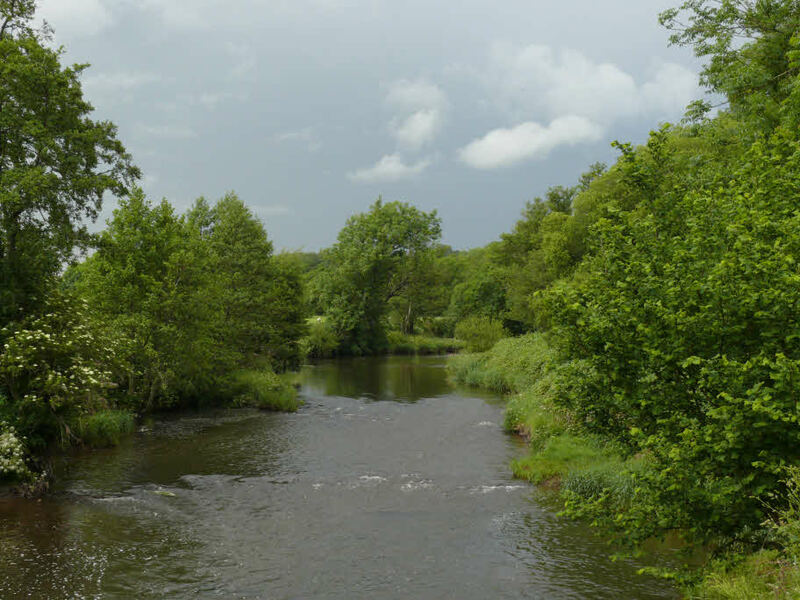 Its wonderful scenery and reputation as one of England’s finest game fishing rivers over the years is quite secure. It is well documented in angling literature and deeply embedded in the history of the Devon countryside. What does need emphasising though is that it is only through constant care, vigilance and investment in both time and money that we can hope to maintain the river’s health and sporting prospects through the years ahead. And that is exactly what the RTFA stands for. It exists for the protection and improvement of one of Devon’s main assets. Supported by its membership, and through its connections with the South West Rivers Association, the West Country Rivers Trust and the Environment Agency in particular, the RTFA helps protect the river from the ever present threats from pollution, water abstraction, disease and poaching and seeks to find and implement the most effective methods of maintaining and improving our stocks of salmon. 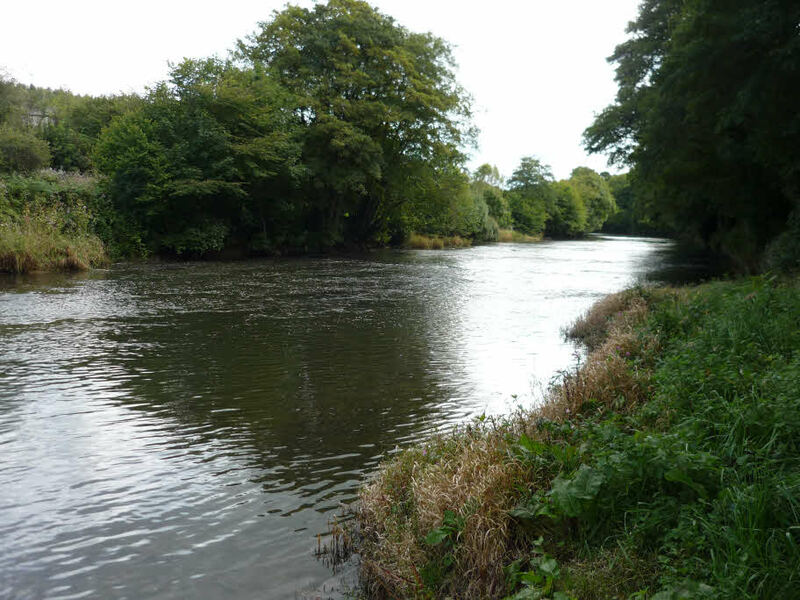 It welcomes riparian owners as Full Members and non-riparian owners as Associate Members, indeed all those who are concerned about the well-being of the whole Taw system and its fish stocks and who wish to contribute to the river’s future. Membership enables people to make their voices heard and also provides access to important information and news about what is happening on the river today as well as future plans. 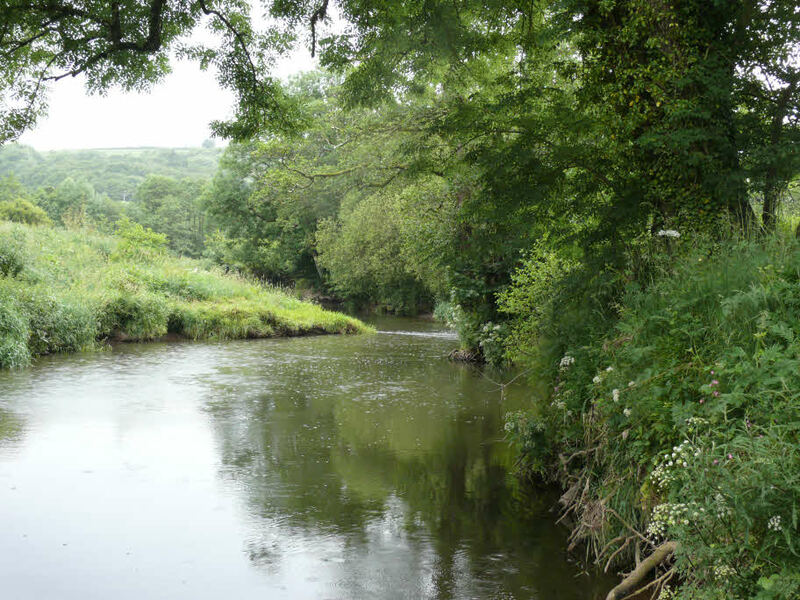 RTFA maintains close relationships with the West Country Rivers Trust and the Environment Agency, strongly supports the South West Rivers Association and Angling Trust and works hand in hand with the River Torridge Fishery Association on matters of common interest. It plays an important role on the Exmoor Rivers and Streams Group and the Dartmoor Steering Group. All these relationships are aimed at improving our river and its fishing.